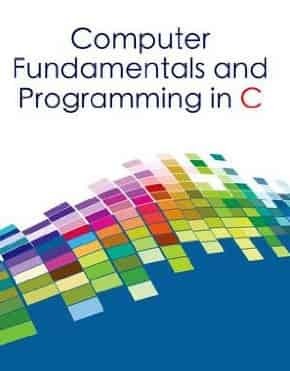 C stands out among general-purpose programming languages for its unrivaled mix of portability,power,flexibility and elegance.The language has block structures,stand-alone functions,a compact set of keywords,and very few restrictions. 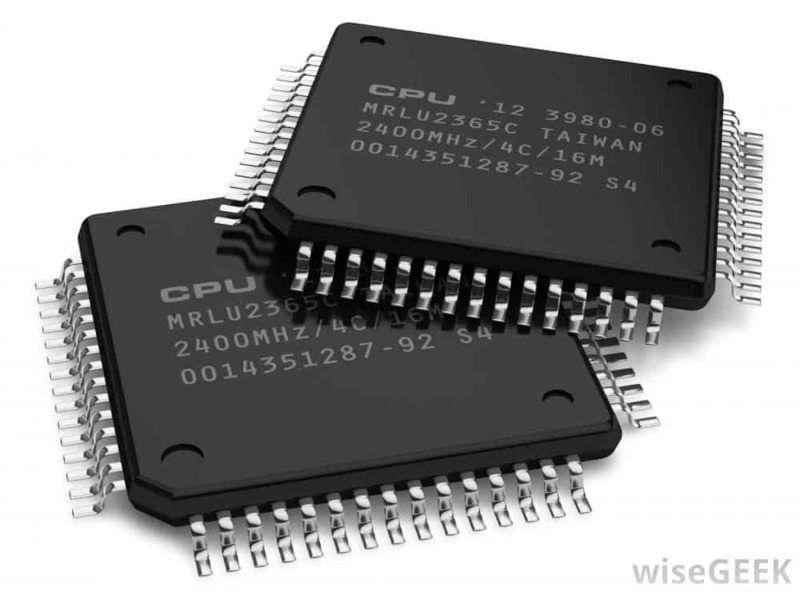 A microprocessor is an integrated circuit chip that contains all of the essential components for the central processing unit (CPU) of a microcomputer system. To express the value of a given octal number as its decimal equivalent, add the octal digits after each digit has been multiplied by its associated weight. 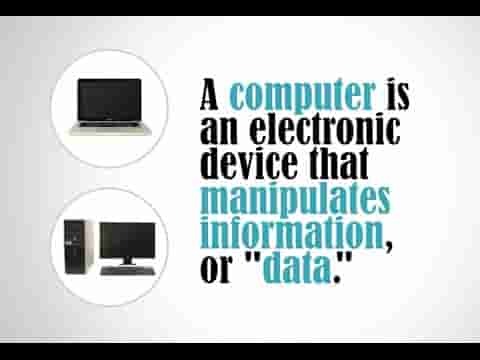 A computer can accept input, process or store data, and produce output according to a set of instructions which are fed into it. 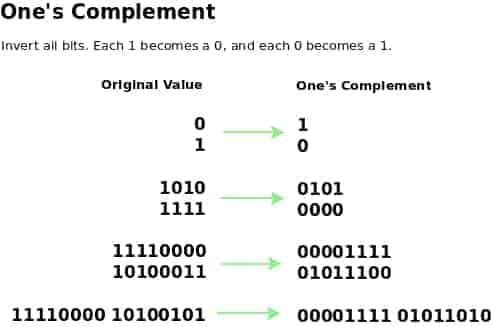 1’s complement A number system that was used in some computers to represent negative numbers. To form 1s complement of a number, each bit of the number is inverted which means zeros are replaced with ones and ones with zero. 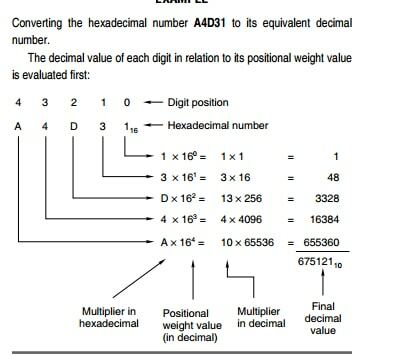 To convert a hexadecimal to decimal, begin by multiplying each of the hexadecimal digits by their positional weight values as expressed in decimal. 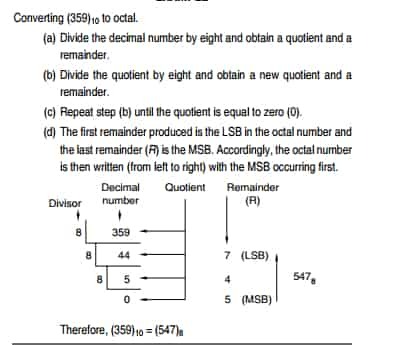 Then the resulting values are added to obtain the value of the decimal number. 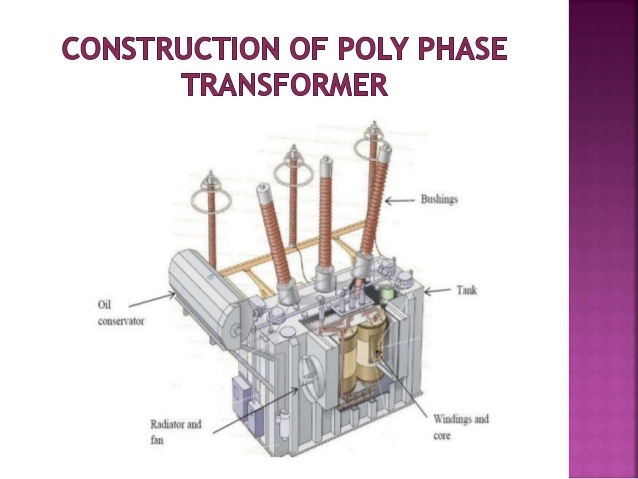 The AND gate is an electronic circuit that has two or more inputs and only one output. It gives a HIGH output (1) only if all its inputs are HIGH. 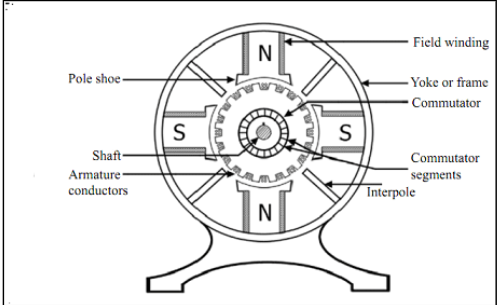 The concept of calculating machines evolved long before the invention of electrical and electronic devices , mechanical and mechanical devices. 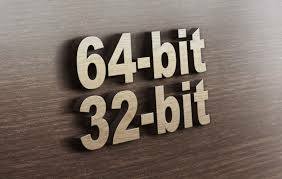 With advancement in the generation, the performance of computers improved . There are different types of memories with particular functions. 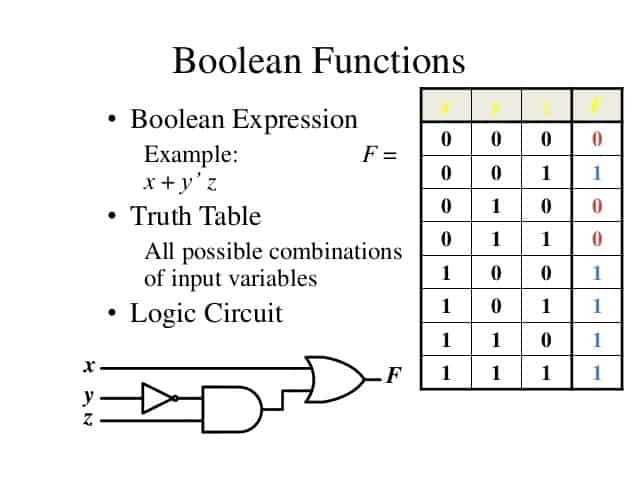 A Boolean or logic expression is a logic variable or a number of logic variables involved with one another through the logical operations ‘.’, ‘+’, and ‘–’. 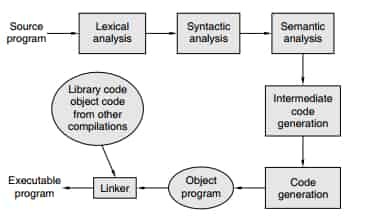 The processing required for a single instruction is called an instruction cycle. 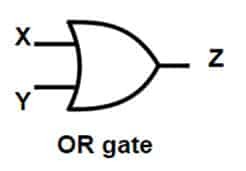 The OR gate is an electronic circuit that has two or more inputs and only one output. It gives a HIGH output if one or more of its inputs are HIGH. 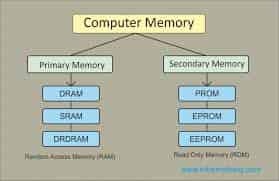 All modern computers use semiconductor memory as primary memory. 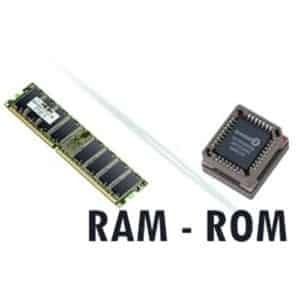 One of the important semiconductor memories used in desktop computers is Random Access Memory (RAM). Here “random access” means that any storage location can be accessed (both read and write) directly. 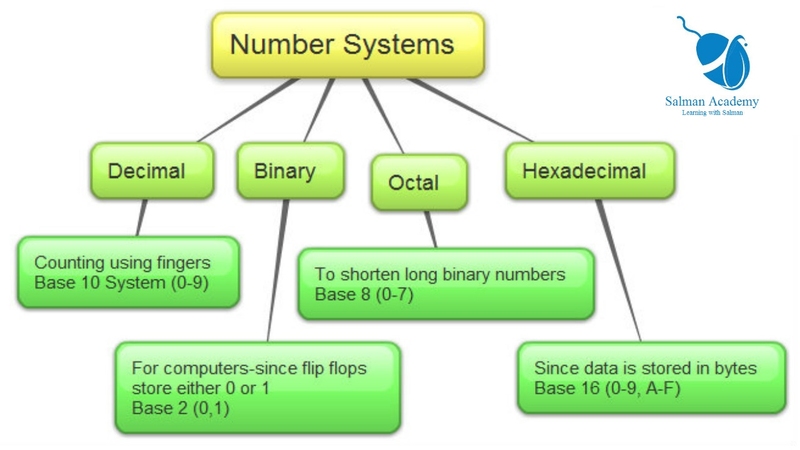 The base, or radix, of any number system is determined by the number of digit symbols in the system. 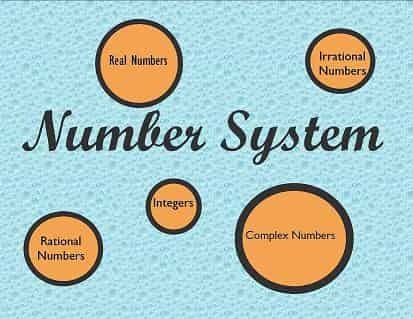 A number system defines a set of values used to represent quantity. A number system defines a set of values used to represent quantity. 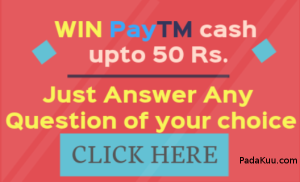 For example, the number of mobile phones kept in a shop, the number of persons standing in a queue, and the number of students attending a class. Computers can be classified in variety of ways on the basis of various parameters . A computer is a data processor. It can accept input, which may be either data or instructions or both. 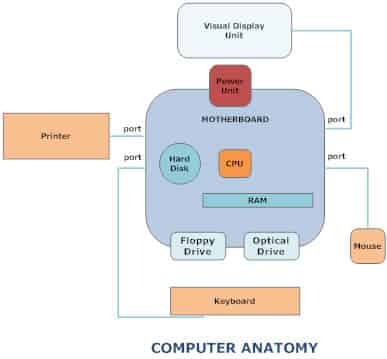 The computer remembers the input by storing it in memory cells. 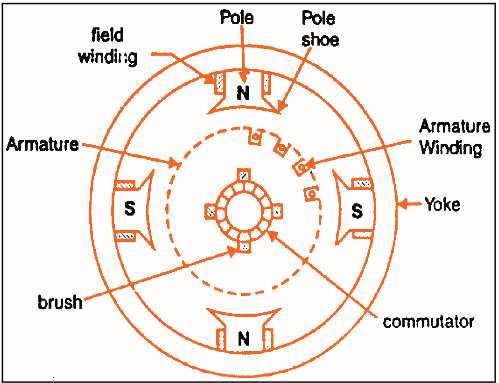 It then processes the stored input by performing calculations or by making logical comparisons or both.